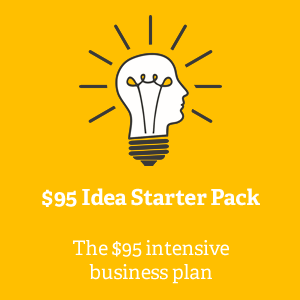 You want to get your best business ideas from the whiteboard to market – and do it fast. Kickstart your business concept with Idea Accelerator’s range of cost-effective and tailored packages. We can dramatically increase your business success saving precious time and money. How do we accelerate your business ideas? Working with business consultant Paul Wilson, we create a personalised implementation plan to build a viable, workable business from that first exciting idea. Paul Wilson turns concepts into commercial reality. Watch the Idea Accelerator video to see our easy, 3-step process.